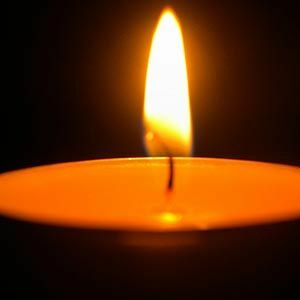 Mary Jo Paul, nee Laughlin, 66, of Mascoutah, IL born March 5,1952 in Red Bud, IL, passed away on Monday, April 1, 2019 at St. Elizabeth Hospital in O’Fallon, IL. She was a homemaker. Mary Jo is survived by her 2 children; Dawn Utz and Zachary Utz and 1 sister Melody Payne. Memorials; Anyone wanting to make a memorial in Mary Jo’s honor are encouraged to make them to the Belleville Area Humane Society in Belleville, IL. Visitation: No visitation times are scheduled.